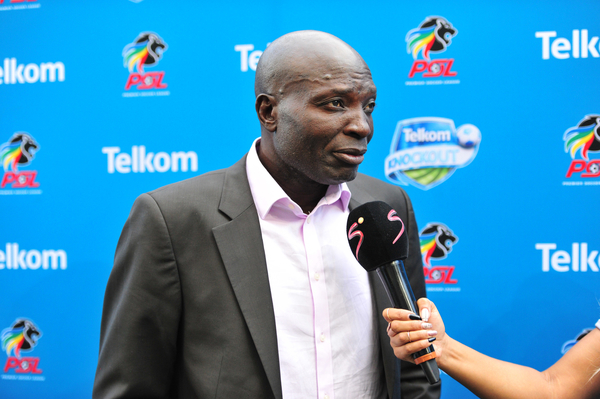 Baroka FC coach Wedson Nyirenda could not hide his disappointment after his side played to a 2-2 draw with Bloemfontein Celtic on Sunday afternoon. Bakgaga gave away a 2-1 lead in the 72nd minute when the allowed Tshegofatso Mabasa to complete his brace to give his side a point. “I am so angry, I am so angry with what’s happening, when you make a mistake it is a mistake, but I don’t think these are mistakes now,” said a furious Nyirenda after the game. Nyirenda added that his players were not learning from their mistakes in previous matches, judging by how they gave away possession cheaply against Celtic. The former Kaizer Chiefs striker then walked away from the media after answering just one question.